Meeting Point: Olive’s Room, The Red Stables, St. Anne’s Park. Enter via Mt. Prospect Ave. Doors & Box Office Ticket collection – 8pm for 8.30pm show. 9.30pm for 10pm show. Their 2016 show at Bram Stoker Festival ‘Behind the Dark’ sold out within 24 hours, so be forewarned and grab tickets for the world premiere of this thrilling new show from world renowned aerial performance company, Loosysmokes. Night of the Shifting Bog is inspired by the landscapes of Stoker’s imagination in his first and only work set in Ireland, The Snake’s Pass. 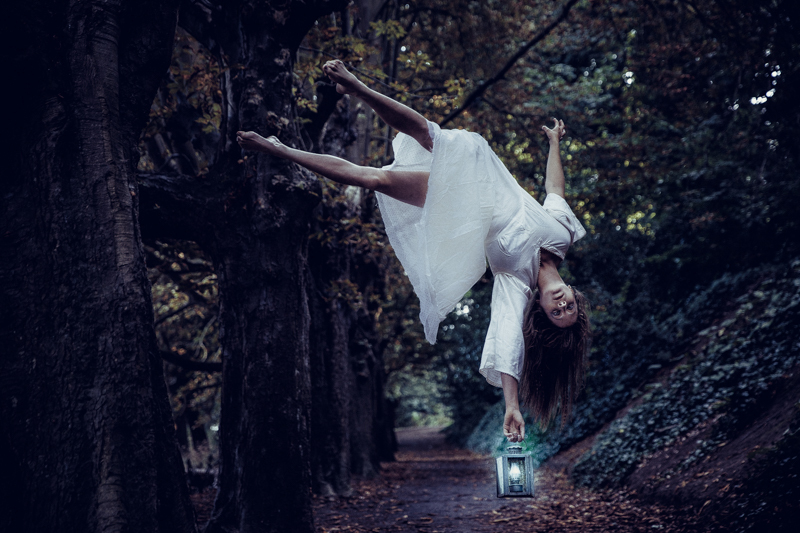 This outdoor, night-time performance, deep in the woods at St. Anne’s Park, Clontarf, is based on a passage set in the boglands of Ireland, depicting a surreal world where bodies soar against the sky and crash, swallowed. Using the woodlands in the park as their stage, this dark, immersive and atmospheric aerial acrobatic show will both enthral and spook adventurous audiences, as dancers and performers whirl through shadows, flickering projections, a canopy of centuries-old trees and the audience itself. 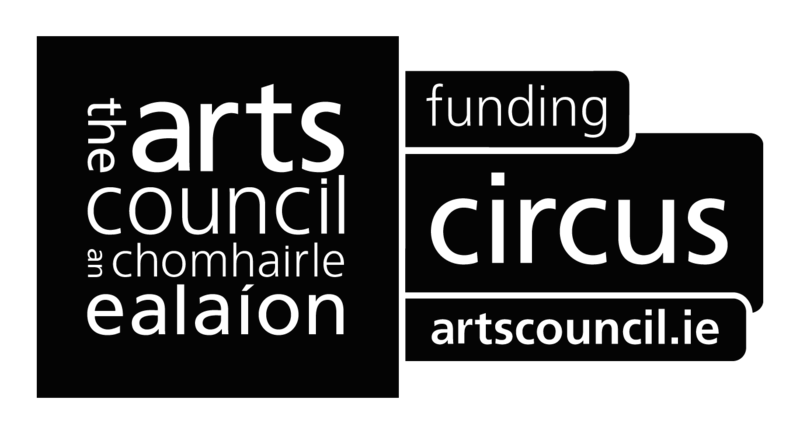 Night of the Shifting Bog is a site specific commission from the Bram Stoker Festival supported by the Arts Council of Ireland. With thanks to Olive’s Room.